Please note: All our microscopes are assembled to order. Our April and May assembly schedules are full. We are currently accepting orders for the June assembly schedule. Have you ever had one of those wow moments when you look down a microscope and an amazing new world is revealed? 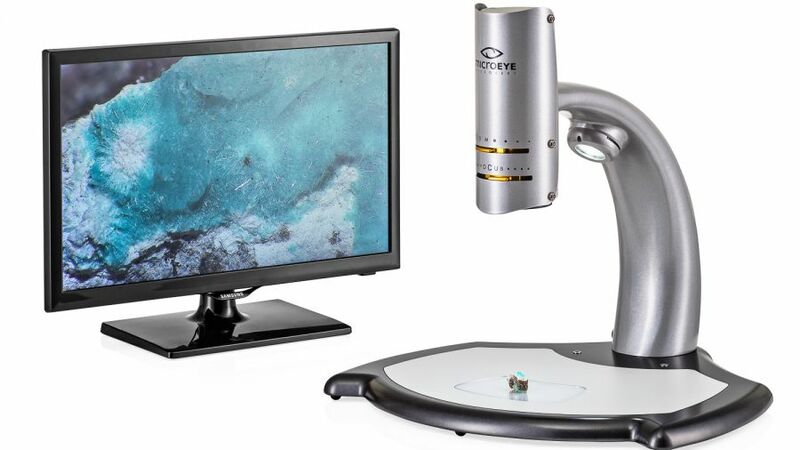 If you have, then you will understand why we developed microEYE DISCOVERY, a high quality videomicroscope for public interactive spaces that draws people in, fascinates them with amazing images and is tough enough to keep operating year after year. It is tactile and designed for even the youngest visitor. Easy to use controls will put them in charge of what they are viewing - ideal for unsupervised areas as well as educational groups. 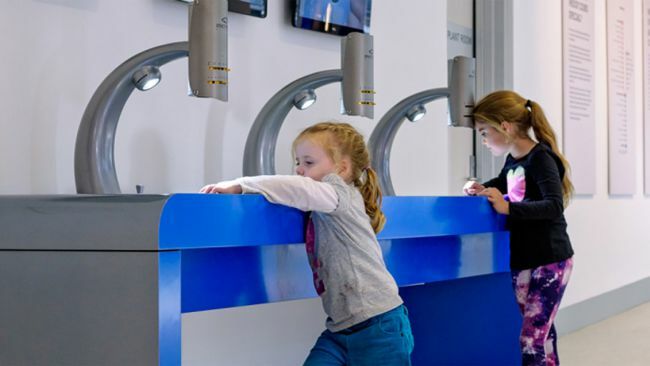 microEYE DISCOVERY will enhance the visitor's experience and give them their WOW moment!